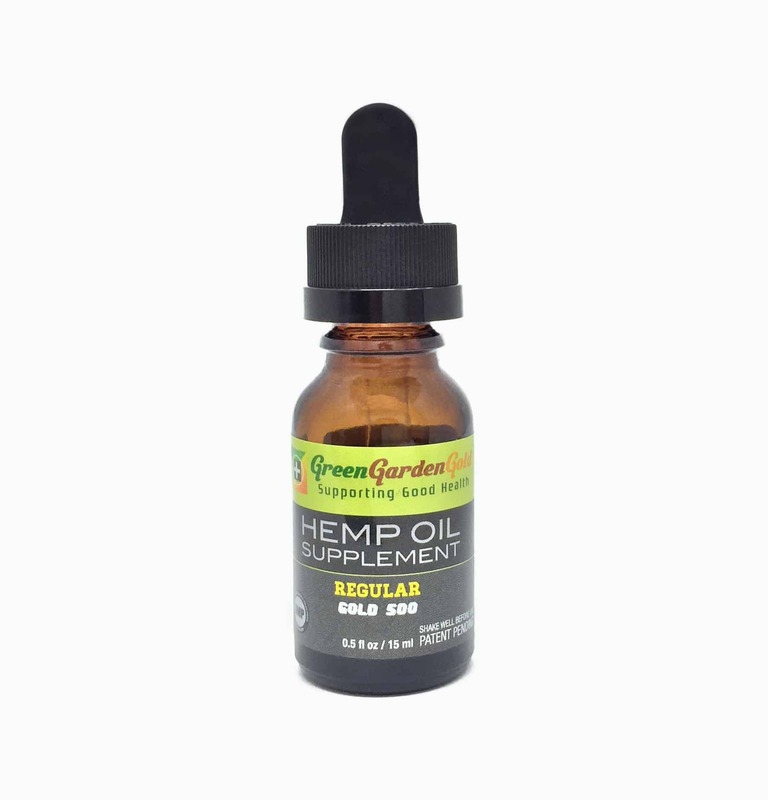 Green Garden Gold Ultimate Hemp Oil Drops are a high quality oil that can be taken under the tongue or used in a vaporizer. If you are looking for a versatile and potentially flavorful way to take your CBD daily, these drops might be just what you want! 1 bottle containing 500mg of CBD liquid. 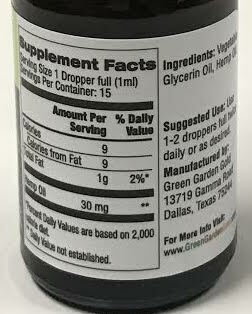 Following suggested serving size there are about 15 servings of 30mg per bottle. 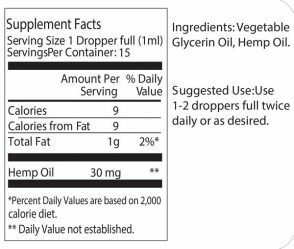 Keep in mind this serving size delivers very little CBD. 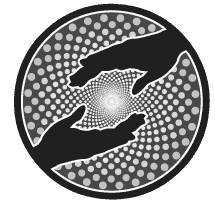 Anyone addressing anything serious would need to take much more CBD per serving and should consider buying a CBD drops concentrate. Would you rather buy from Green Garden Gold directly? Ingredients: Vegetable glycerin oil, hemp oil, flavoring.